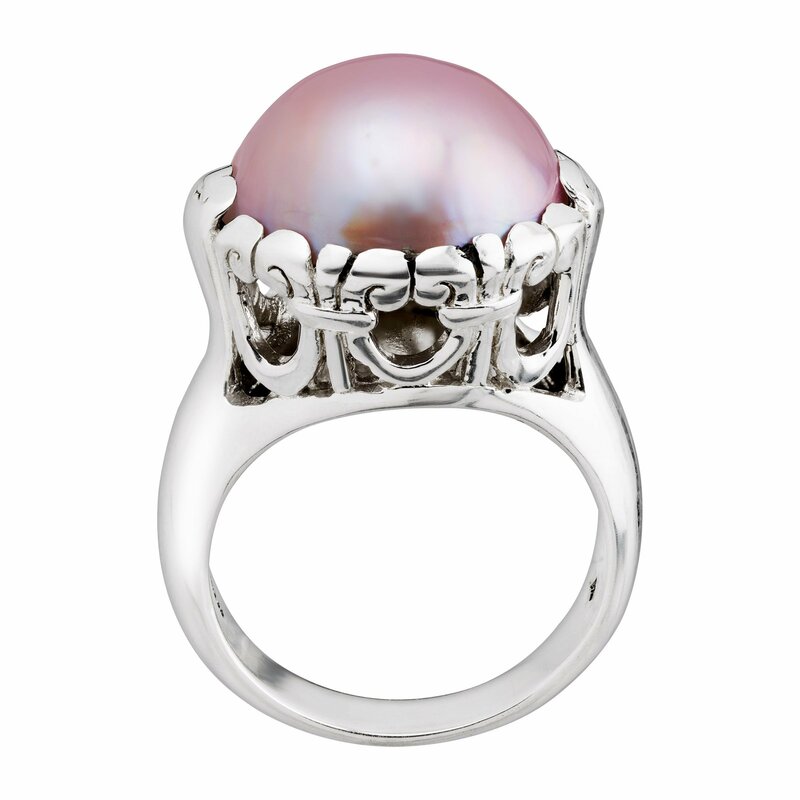 Love is at all times within the air with this pink observation ring. 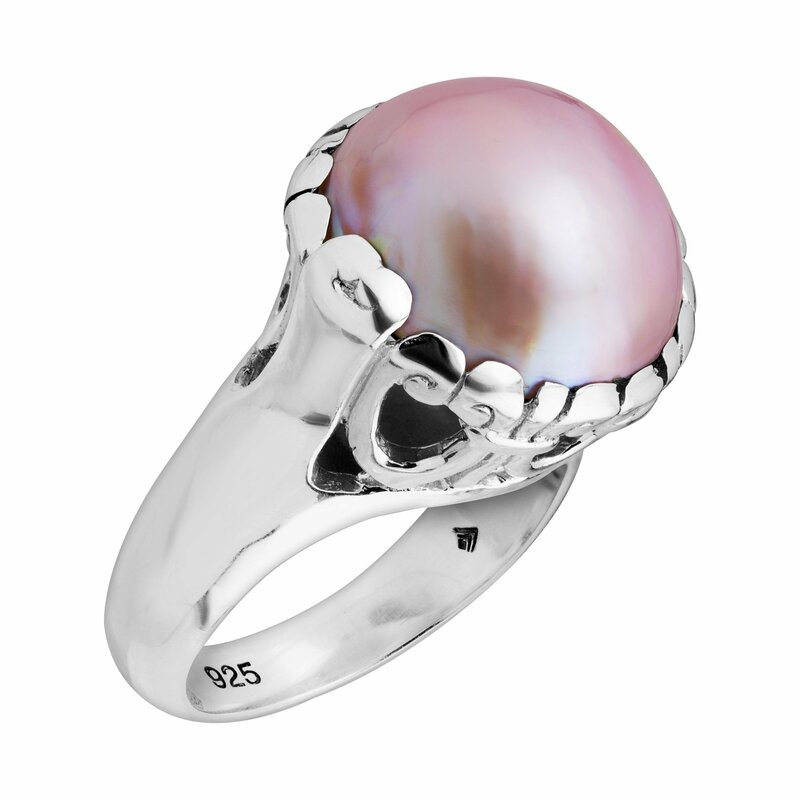 Inspired by the Indonesian word for ‘love,’ this sterling silver ring boasts a pale pink freshwater cultured pearl. 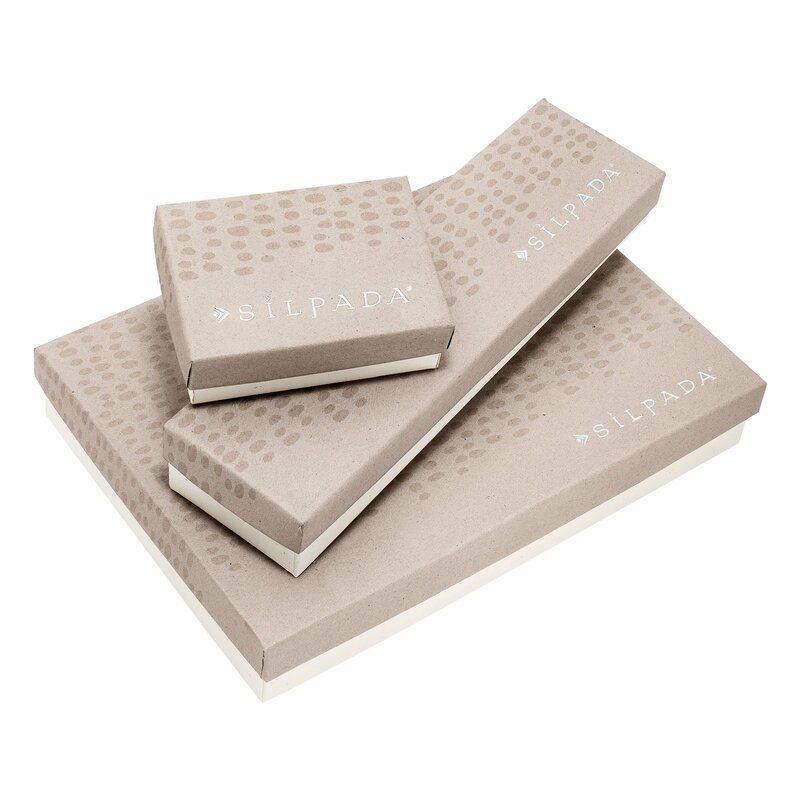 This piece is a part of our Balinese Collection, inspired by the wonderful thing about Southeast Asia and Home made in Bali the use of ancient silversmith ways. Ring face measures 5/8 by 9/16 inches. 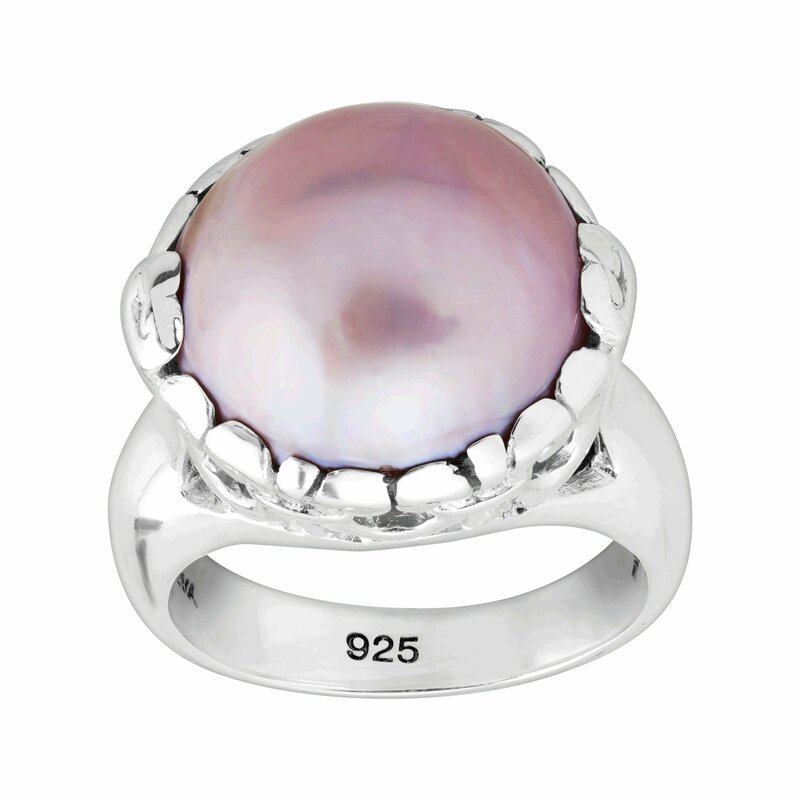 Pearls have been dyed to make stronger their appearance.